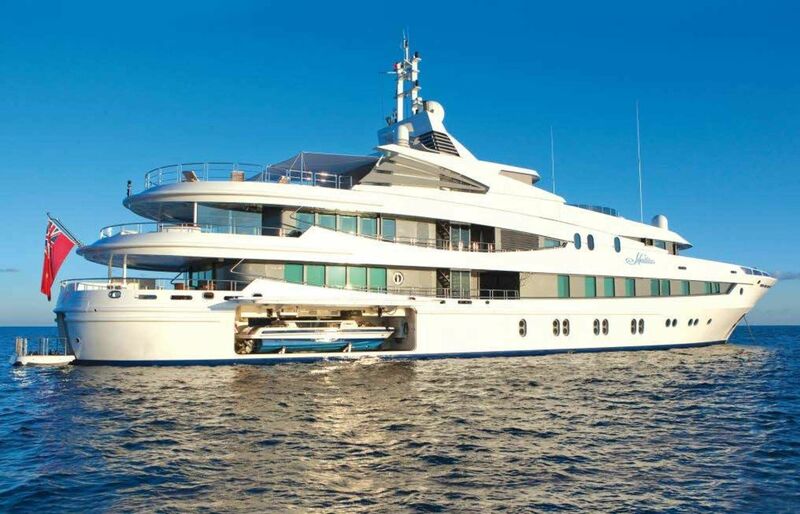 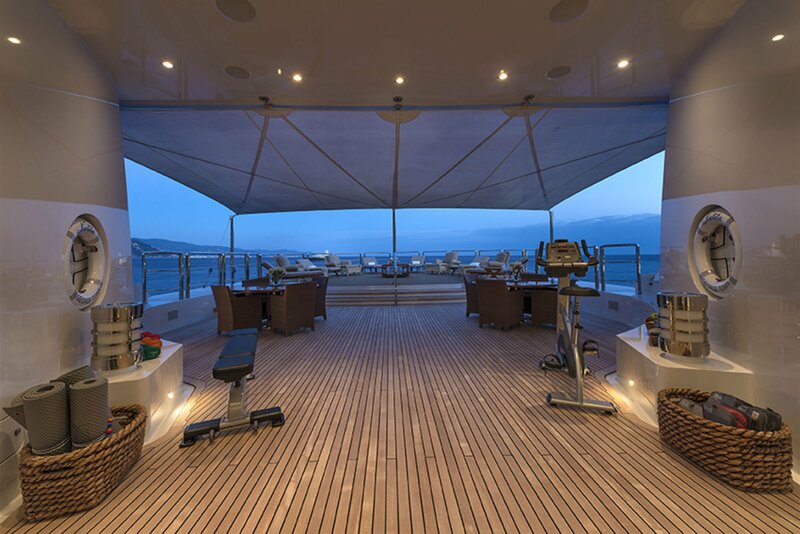 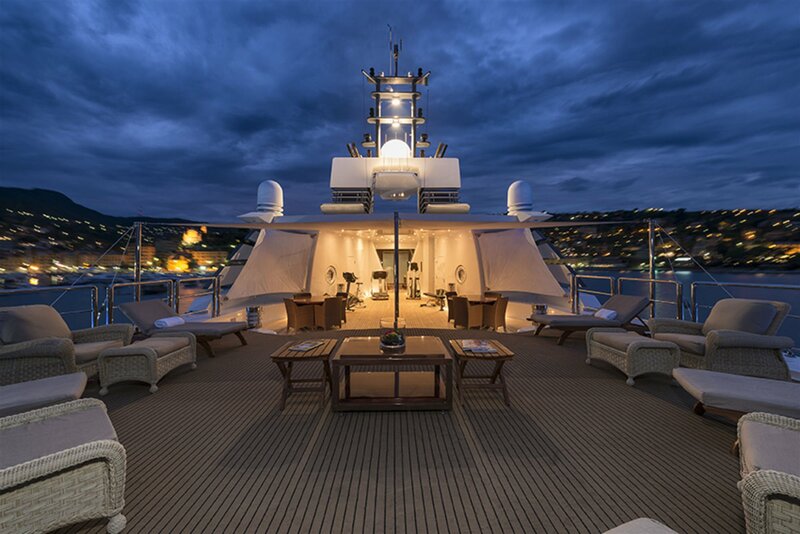 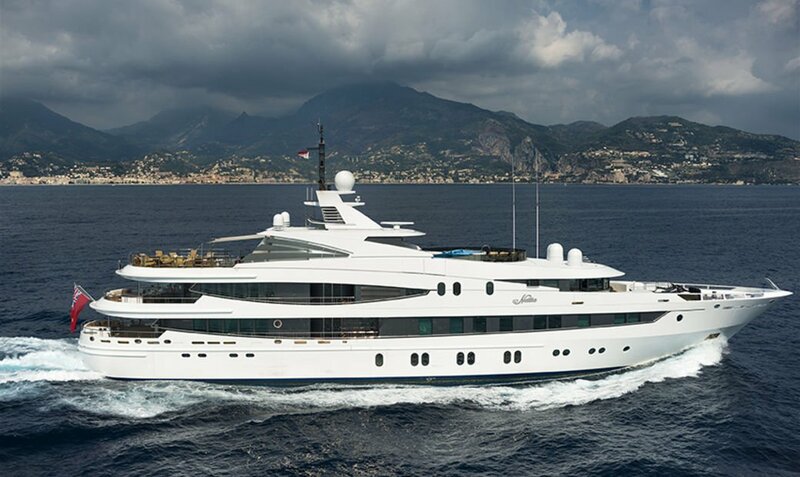 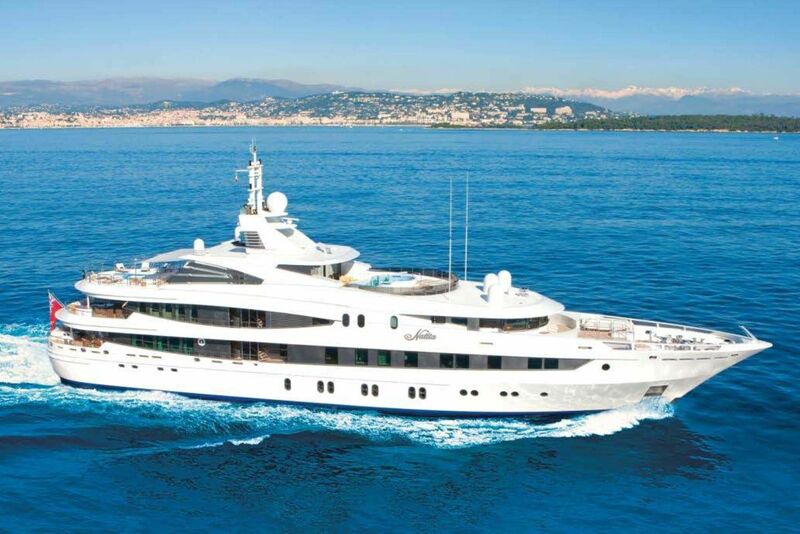 NATITA, at 1801 GRT, has the volume of a much larger yacht than her 66m (216 feet), boasting 800sqm/8500sq. 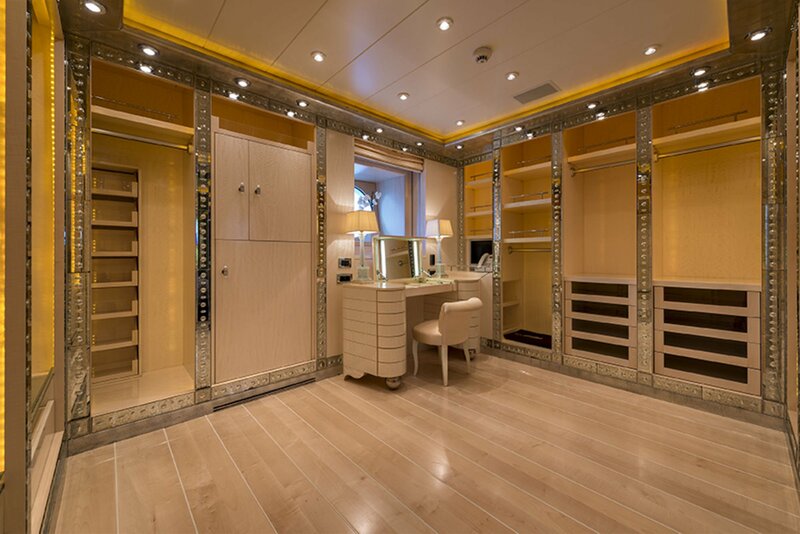 ft. of owner and guest accommodations. 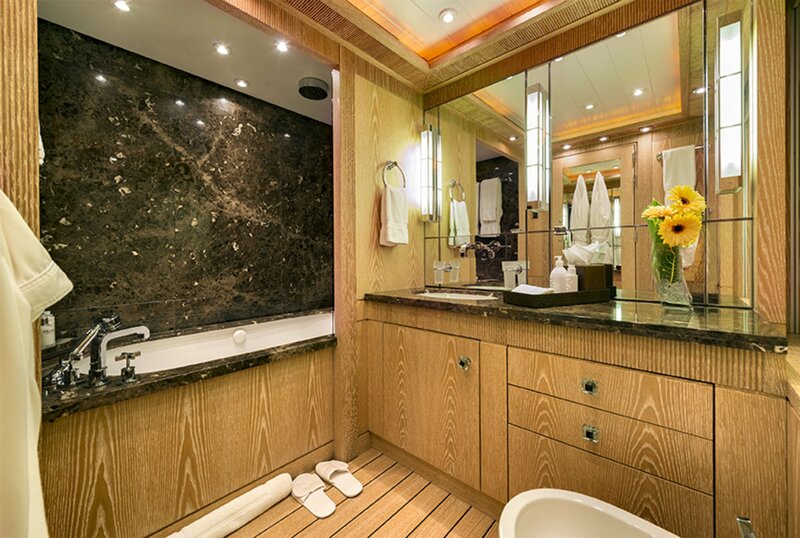 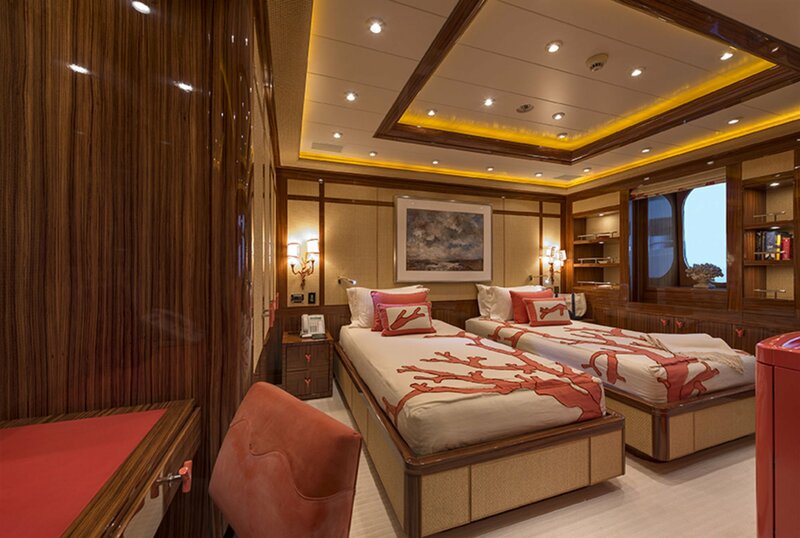 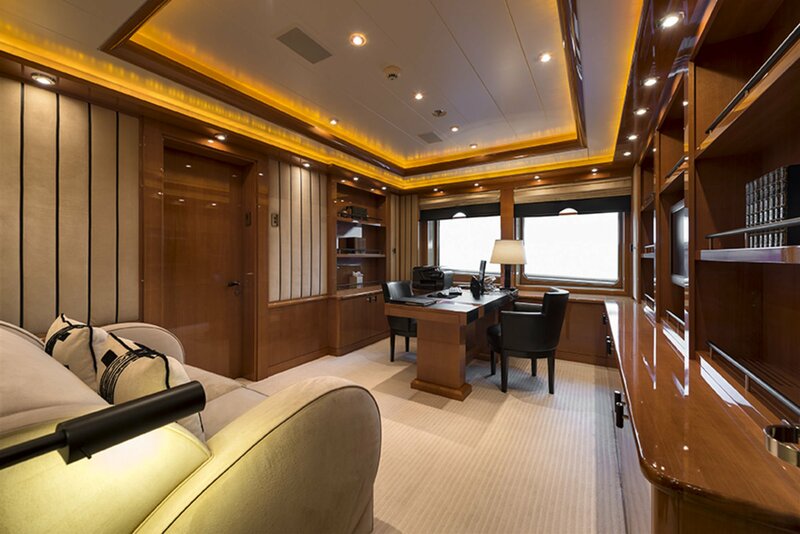 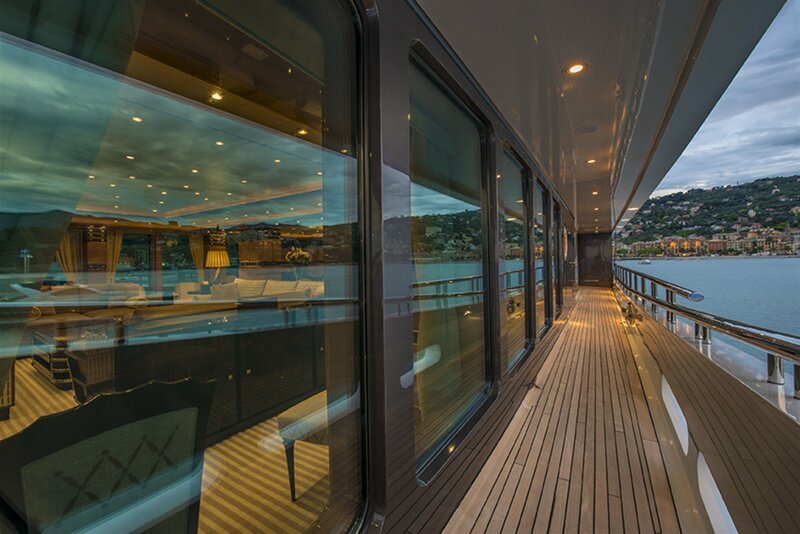 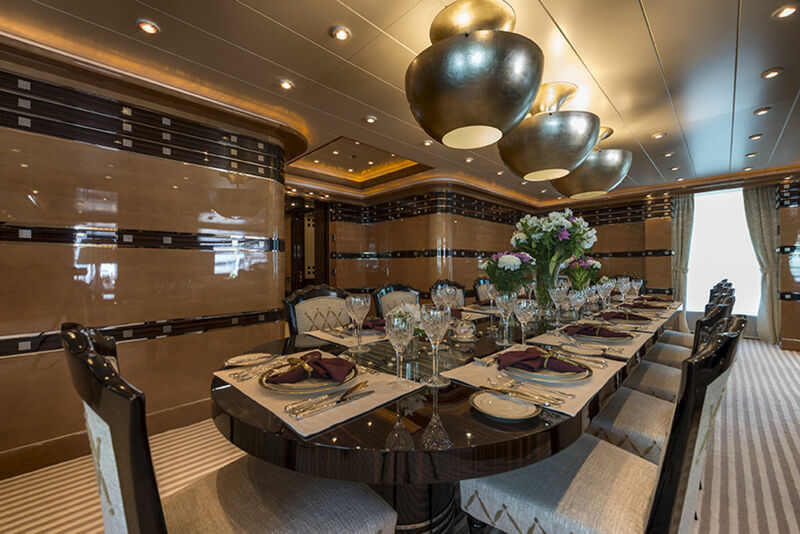 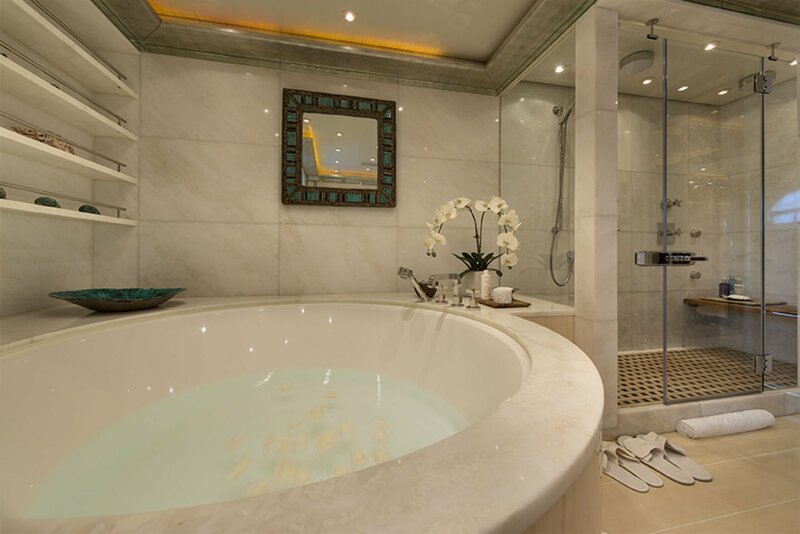 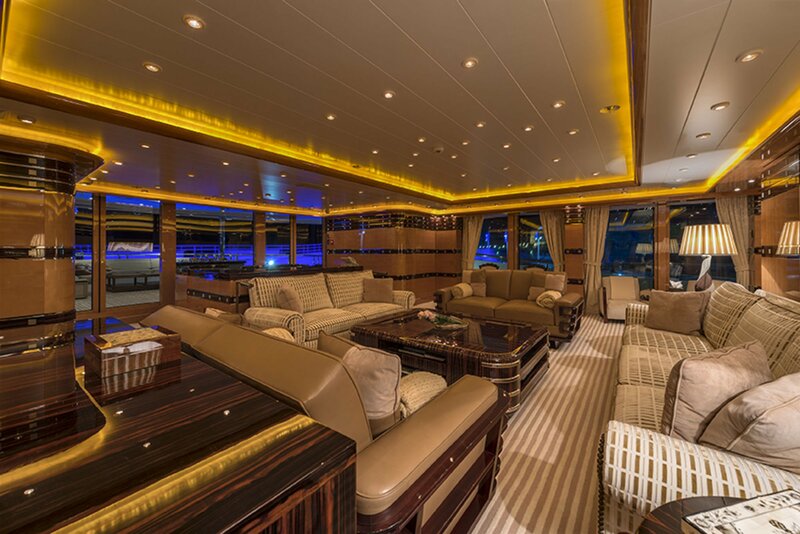 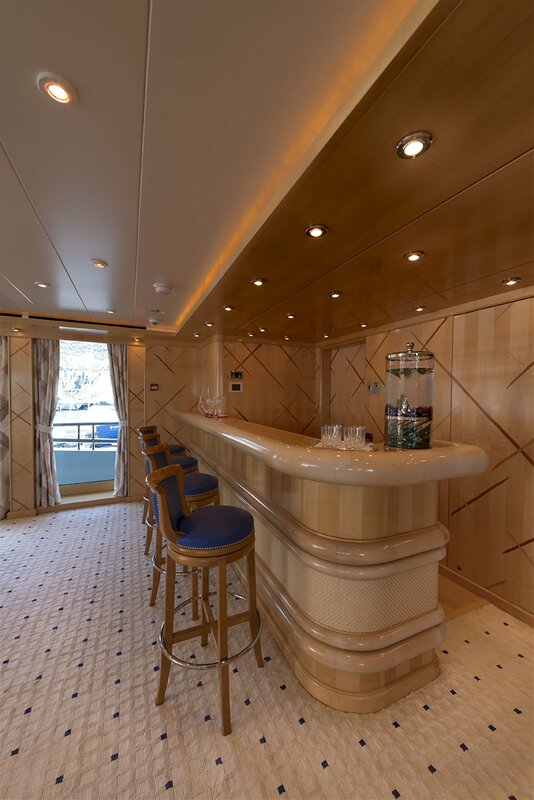 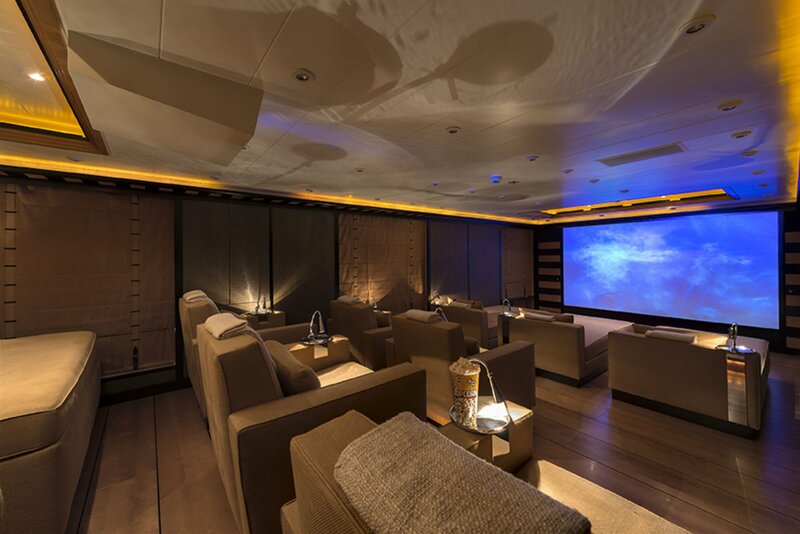 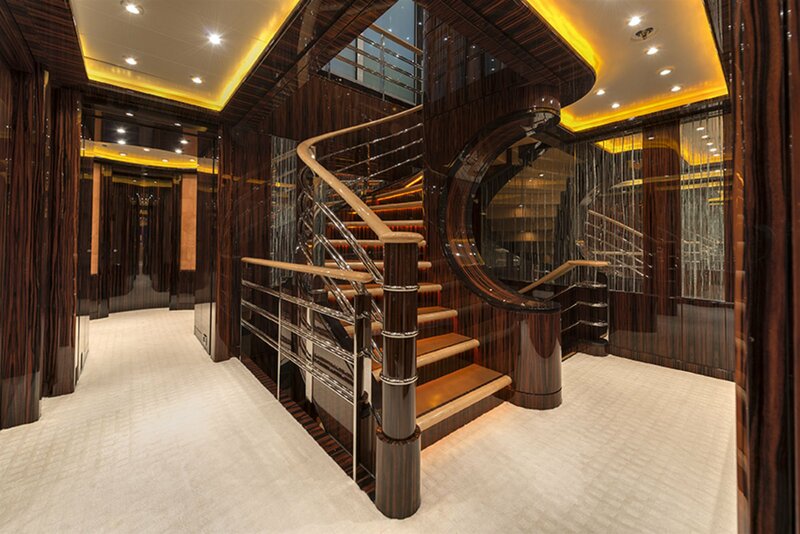 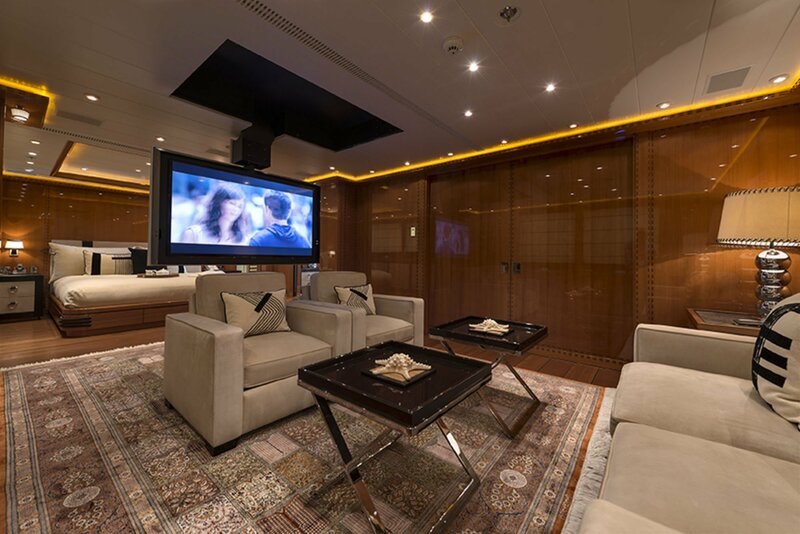 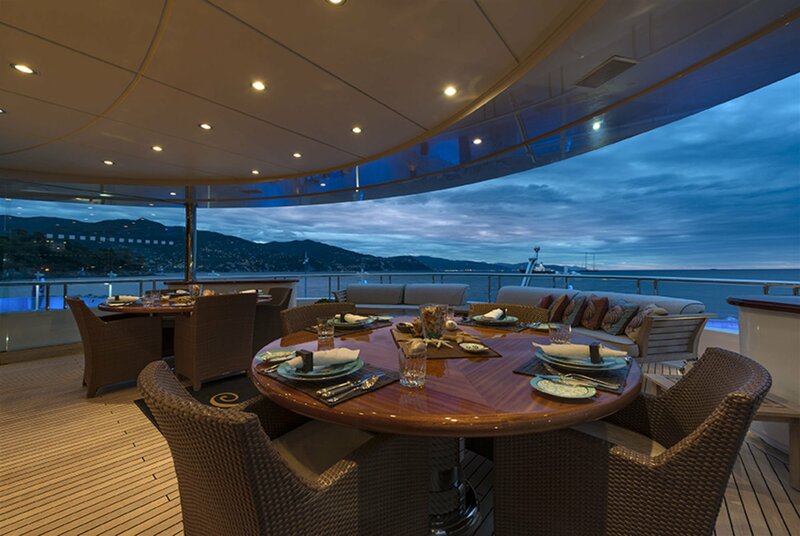 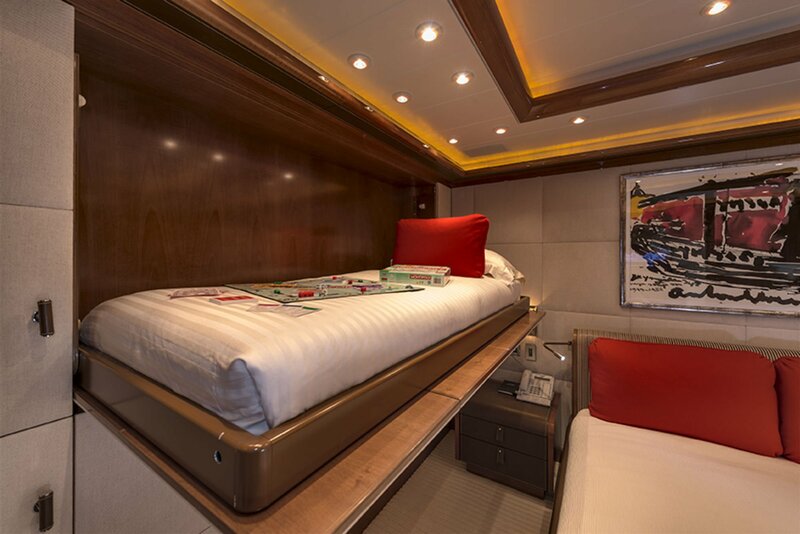 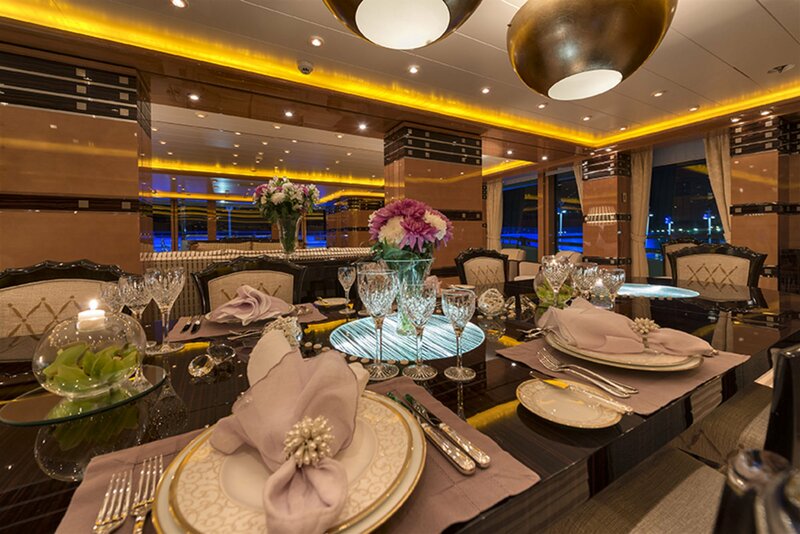 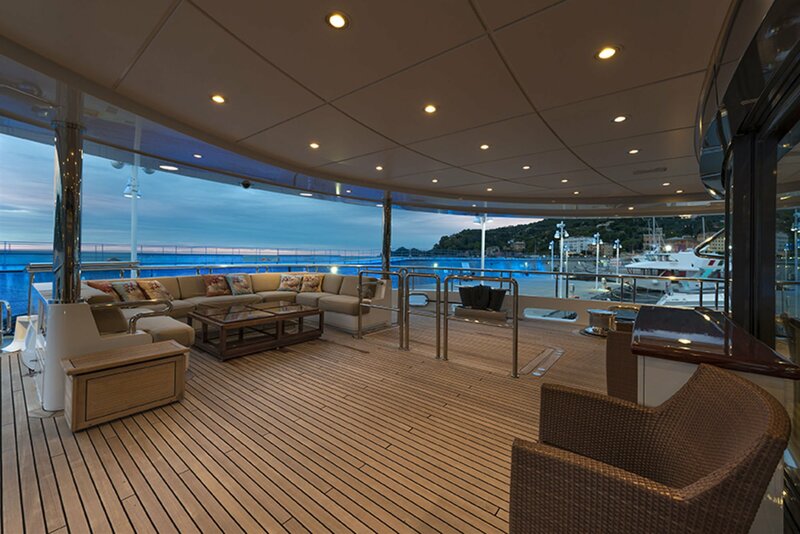 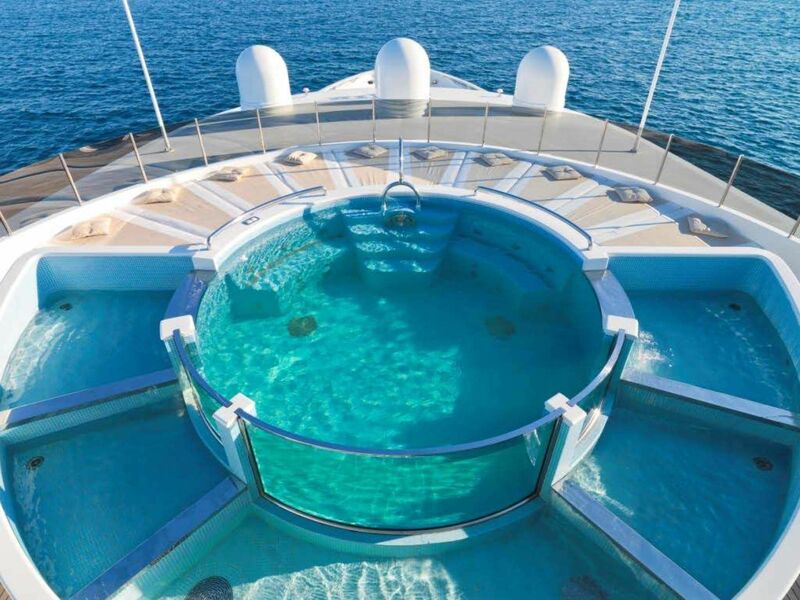 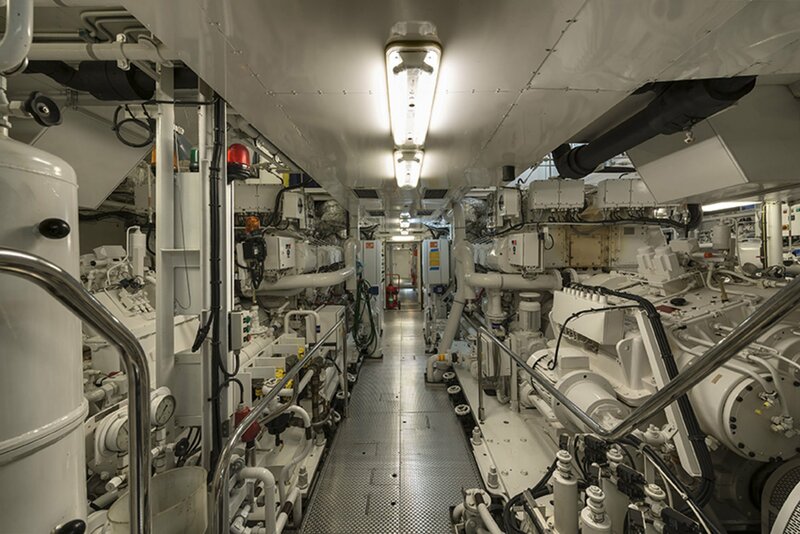 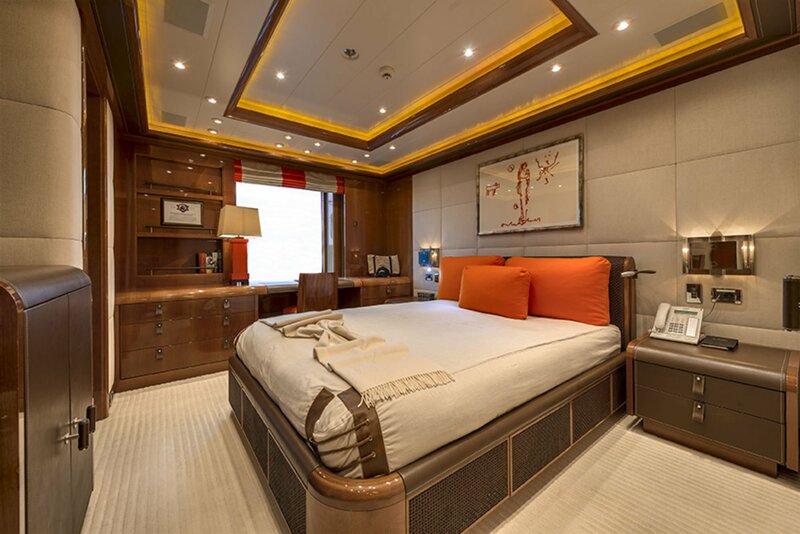 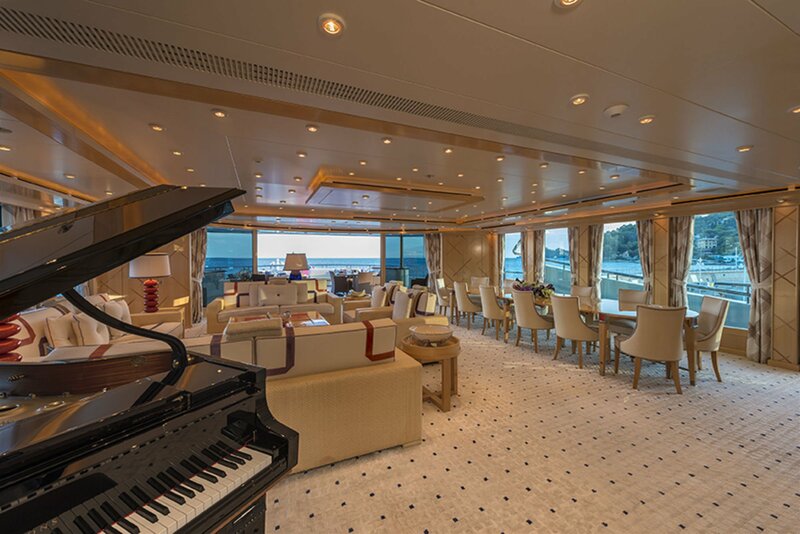 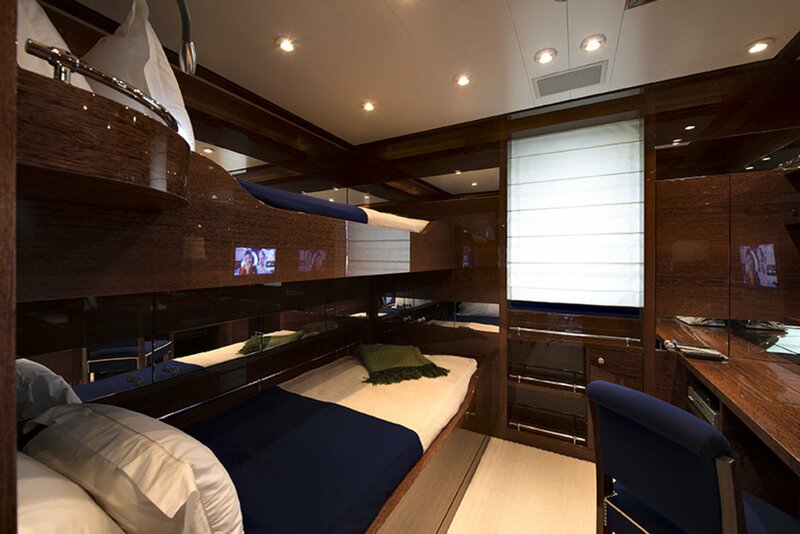 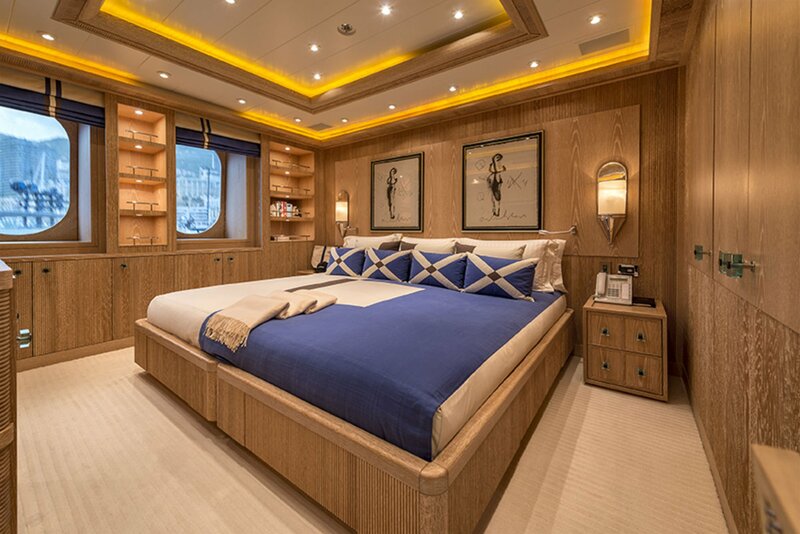 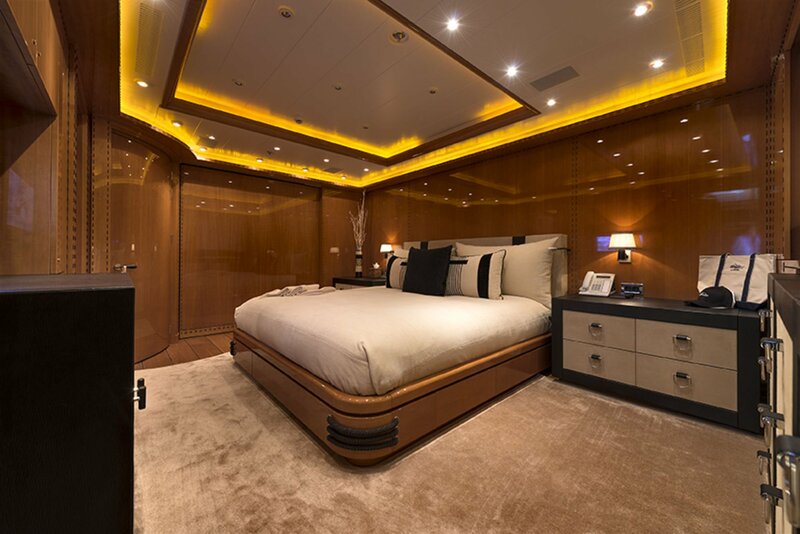 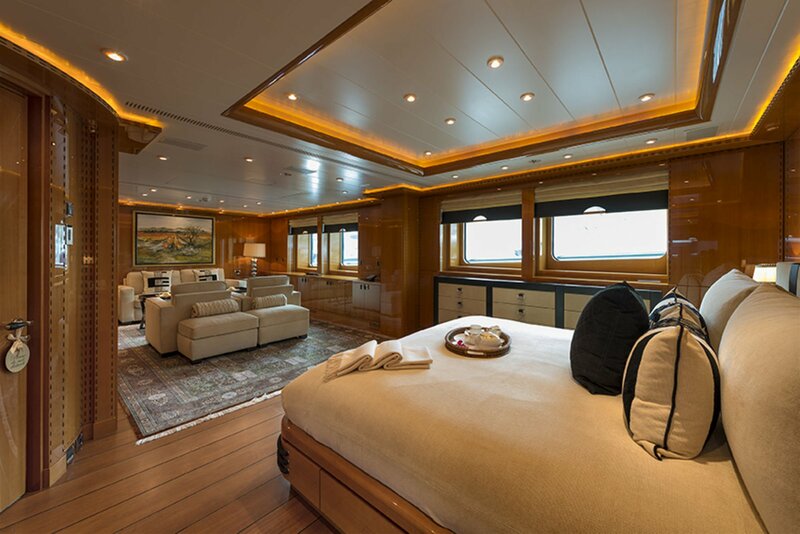 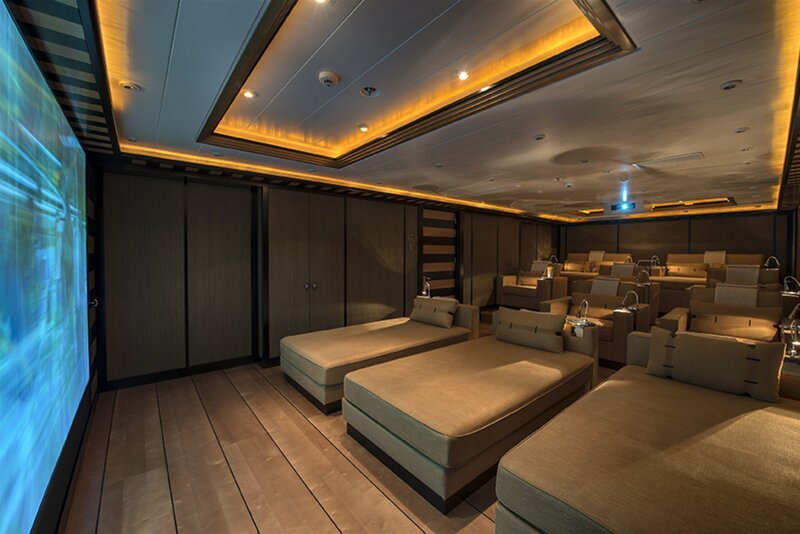 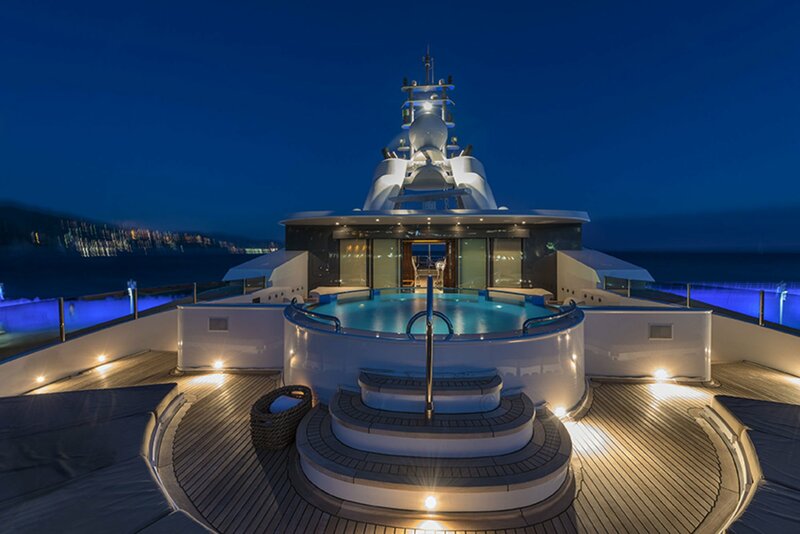 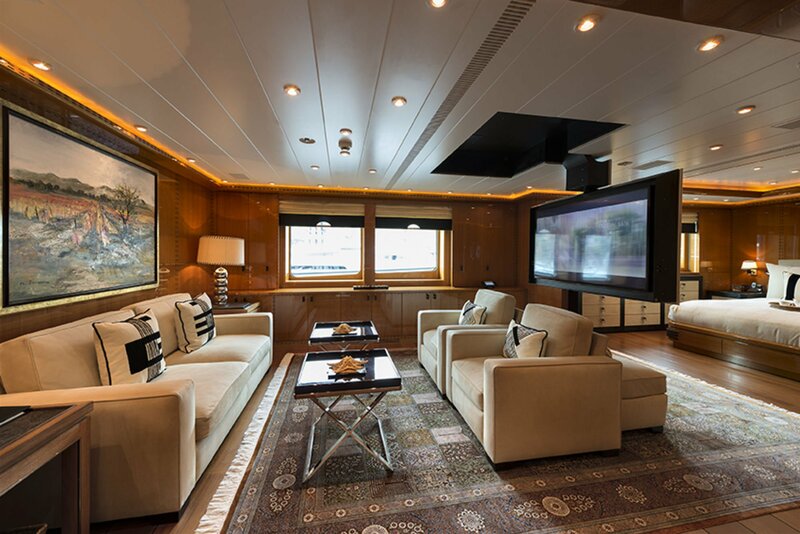 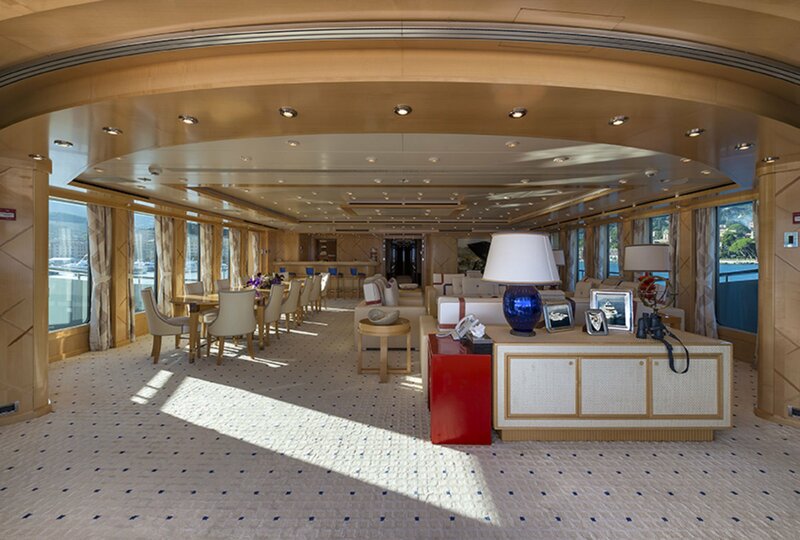 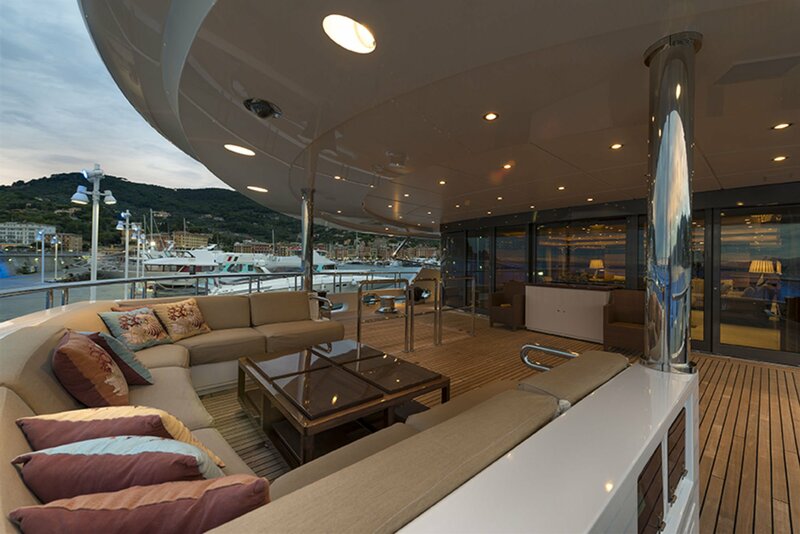 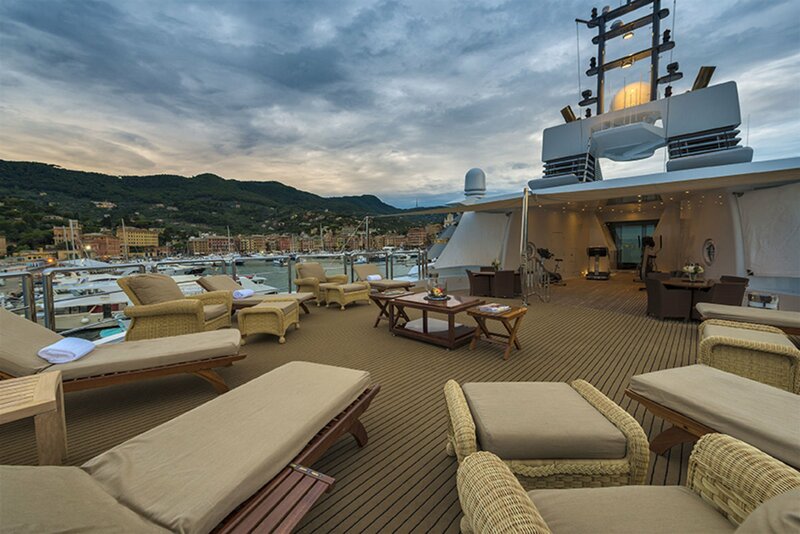 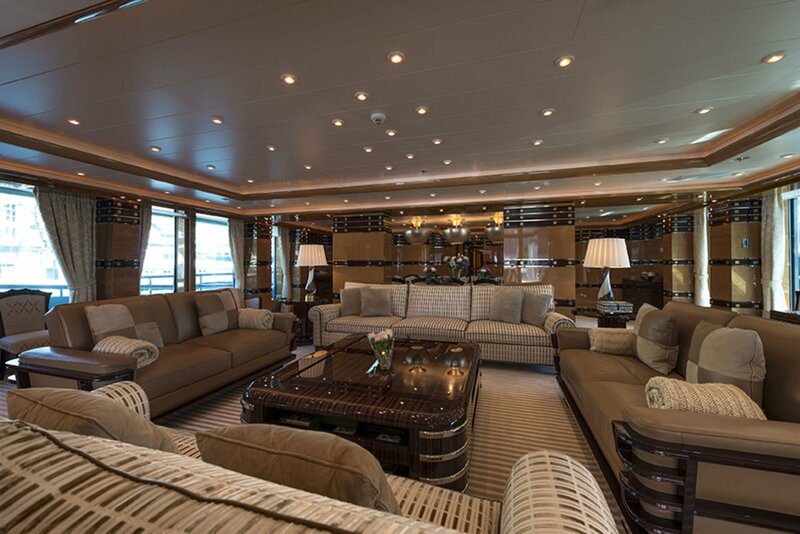 Her luxurious interior includes an on-deck master suite and VIP stateroom. 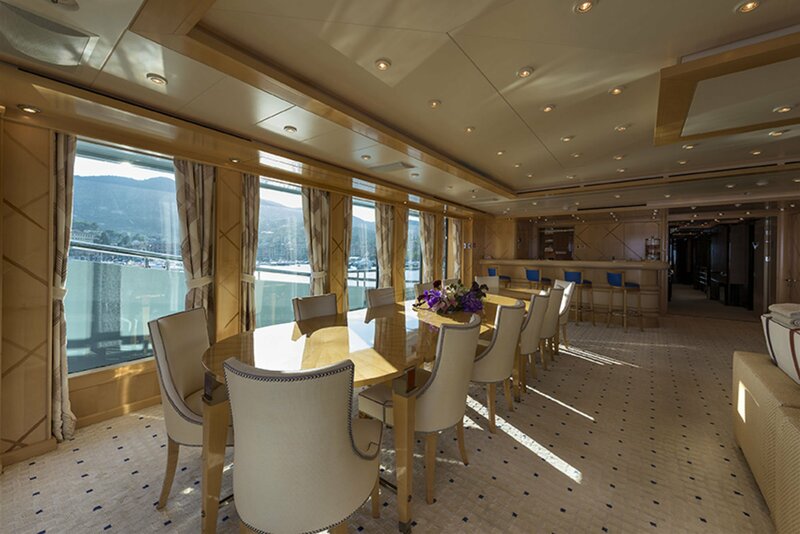 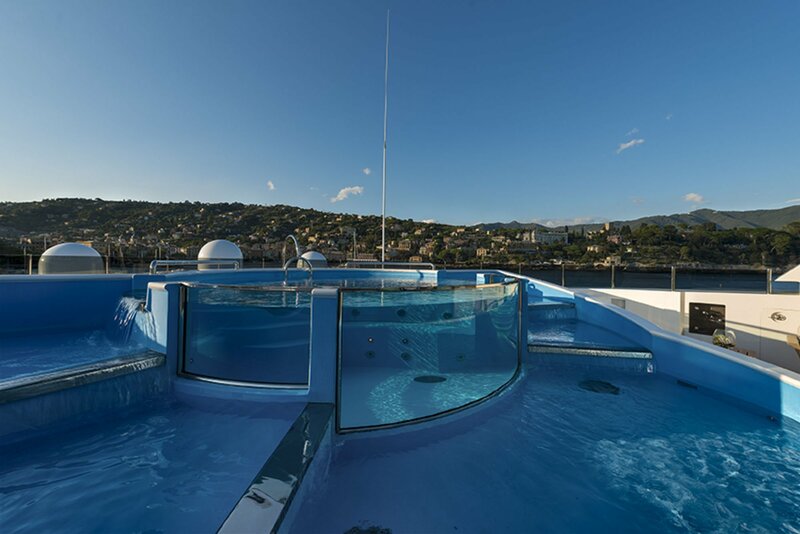 In addition, there are 4 guest staterooms plus 2 extra staterooms that can be used by overflow guests, kids or owner’s staff as needed. 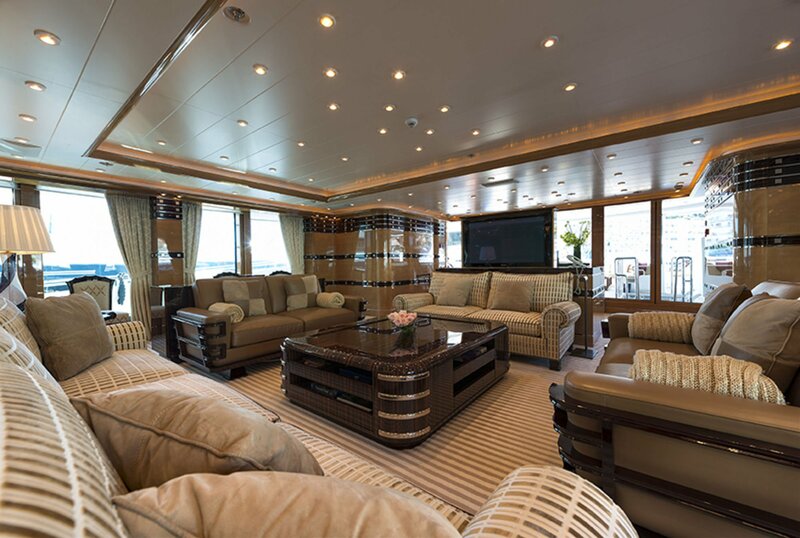 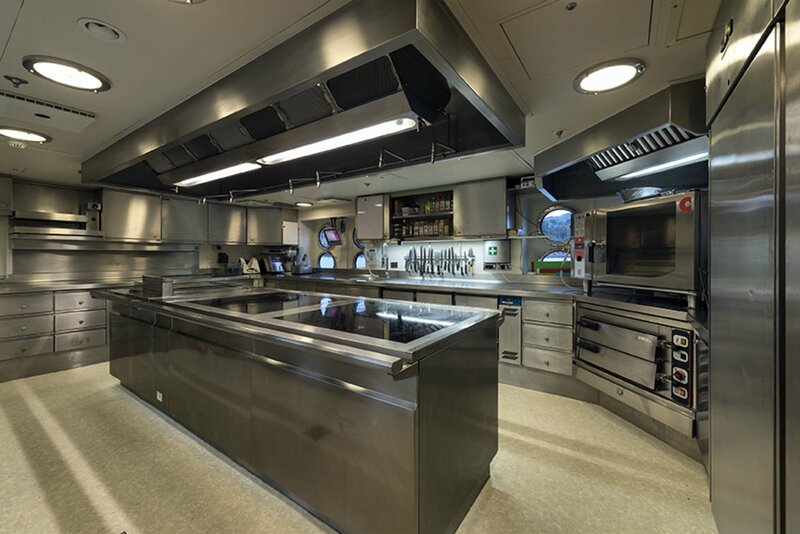 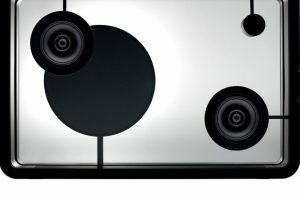 All of this space is wrapped in an exquisite Alberto Pinto interior that gives one a feeling of pure luxury. 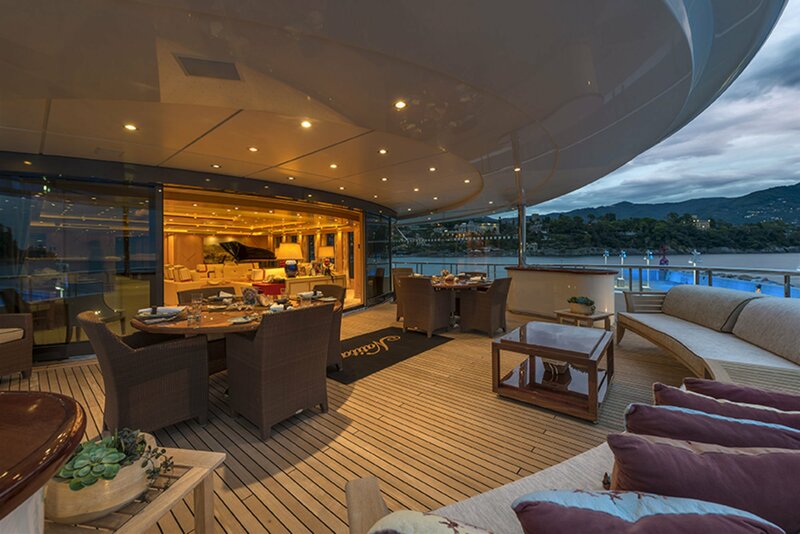 NATITA is a fully custom yacht with features that make her unique in many ways, from her canoe stern to her enormous bow. 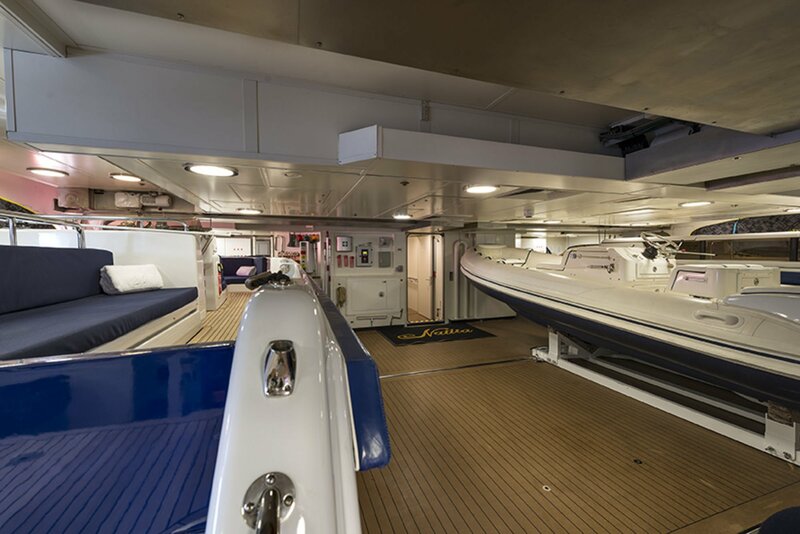 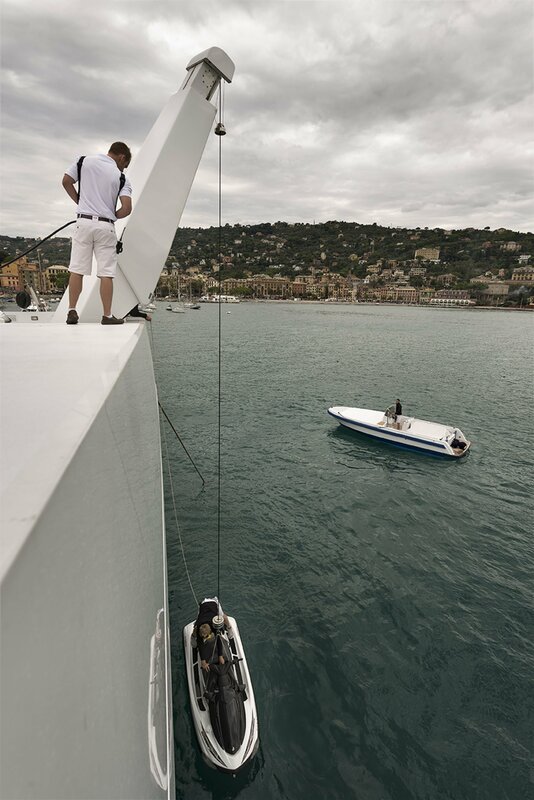 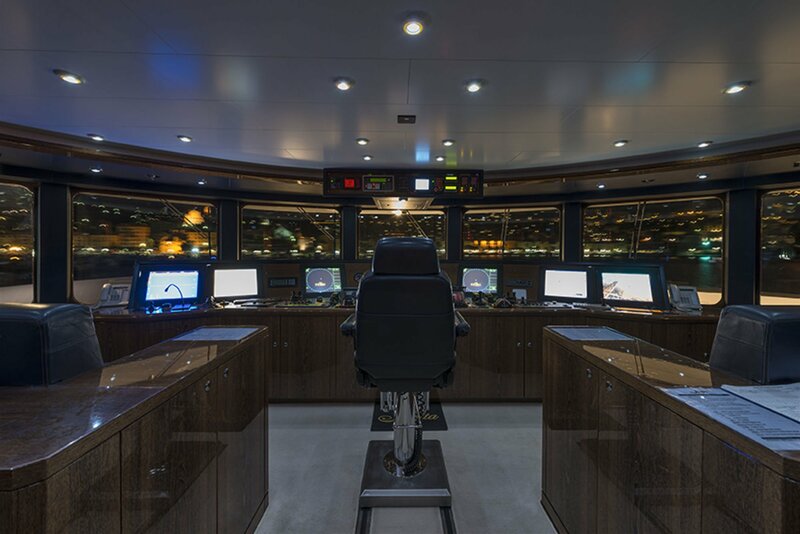 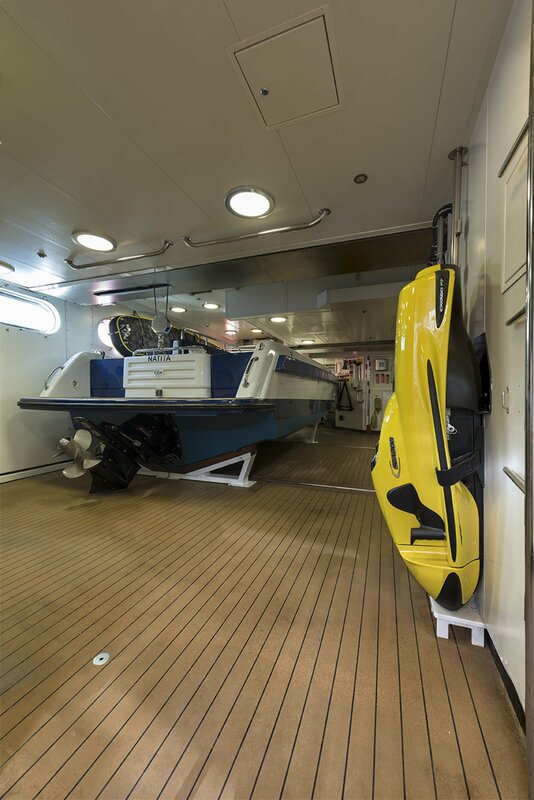 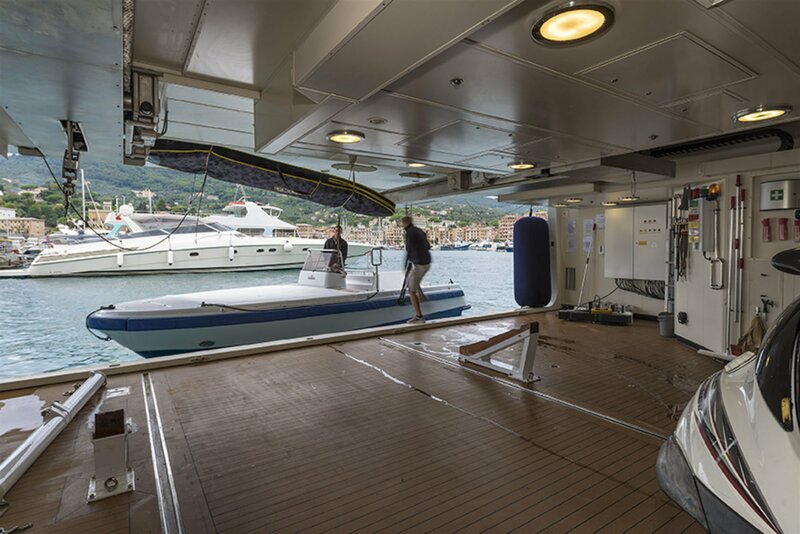 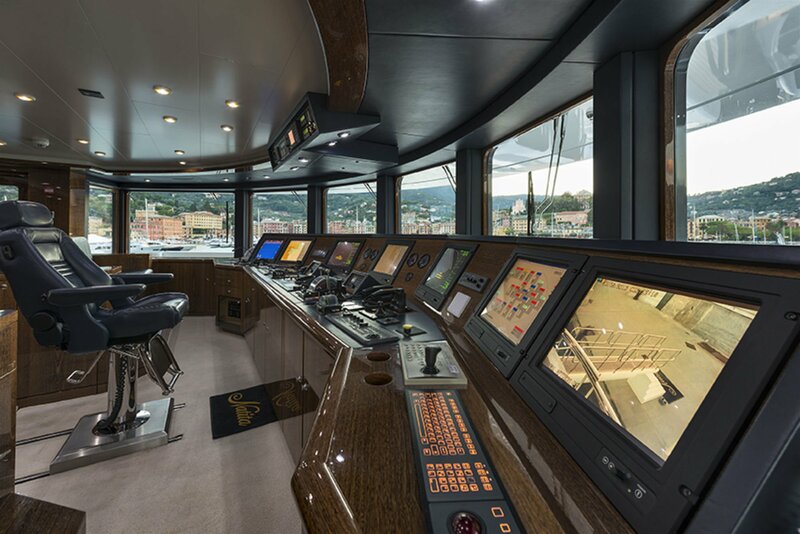 She was originally built by a very knowledgeable yachtsman to extremely high Northern European standards. 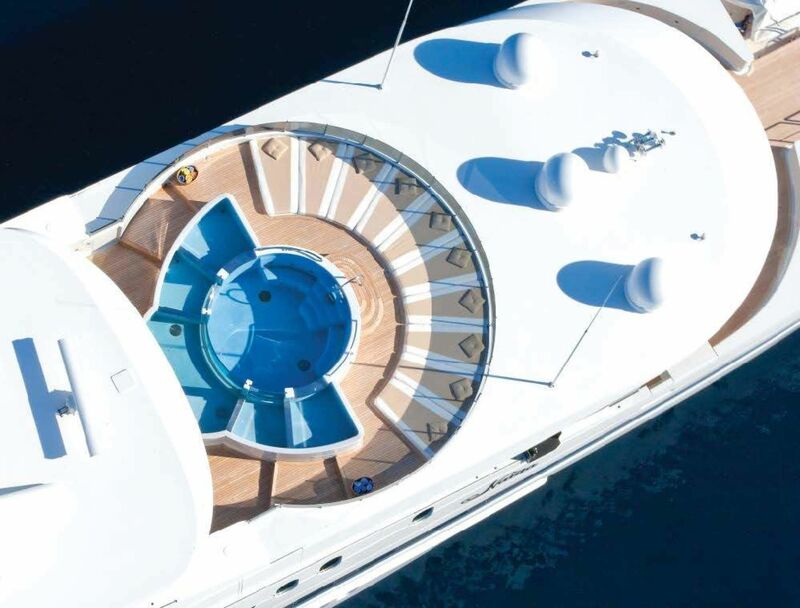 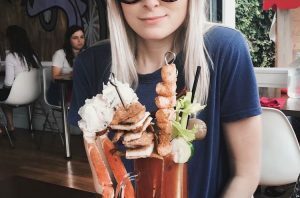 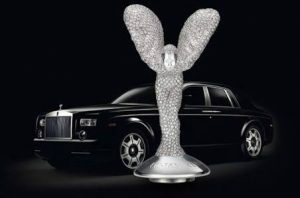 Only the best engineering, finish and design were utilized in her construction. 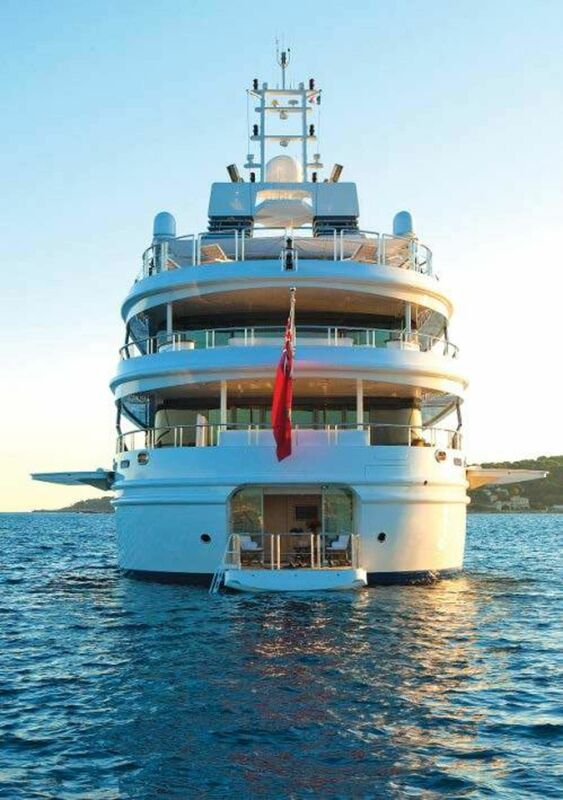 NATITA is meticulously maintained by her incredible captain and crew at the request of the owner who insists on perfection.